Perfect Property are proud to launch our Perfect Room slider. Now you can see the room transform right in front of your eyes. 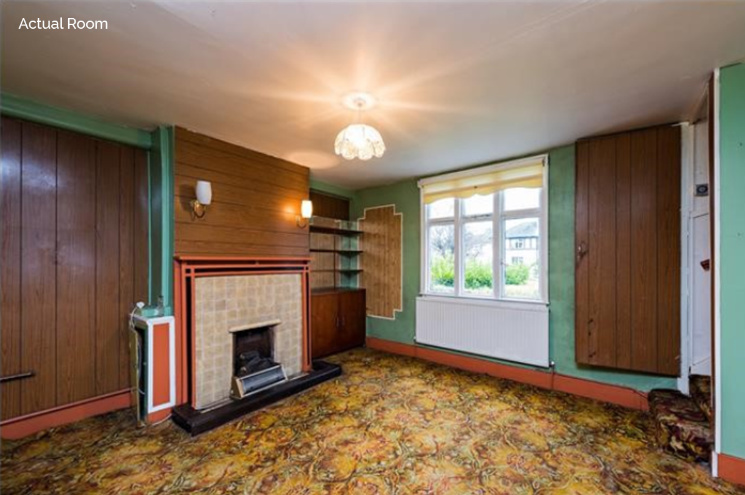 We understand how hard it can be to visualise the true potential in any property, it’s even harder when you are selling a property that needs some TLC. Our market research showed that 82% of home searchers wish there was an easier way than trying to picture how a renovation or refurbishment could transform any property into their perfect property. This feature is also incredibly valuable if the property is empty, whether you’ve already moved out or the home is newly built. Perfect Room shows potential buyers how they could turn an empty property into their next home, particularly how furniture would fit and function in any space. Perfect Property has a skilled team of designers who can transform any room, we even match the style of the new design to be in keeping with the rest of the property or refurbished properties in your area and price point. 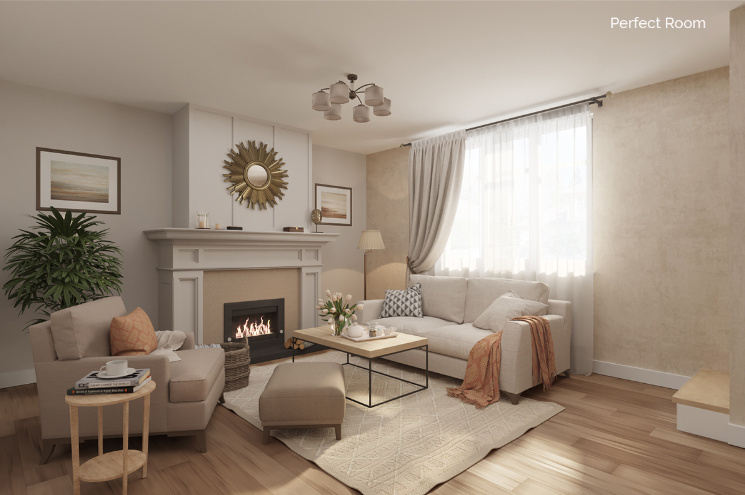 Perfect Room is an add on feature for the Estate Agent to select when listing the property, for just €59 this photo realistic design turns your property into a Perfect Property. Many property buyers want to add their own stamp, or create their dream home but struggle to see the end result from the outset. Now with Perfect Room your Estate Agent has a tool that can be showcased both on your property listing with Perfect Property but also on any device at the inspections. Look for the Perfect Room icon in the property search results to see the transformation for yourself and if you are looking to sell a property with potential, ask your Estate Agent for the Perfect Room feature.